These “before” and “after” photos show the stunning difference that symmetry and balance can make to the appearance of a home. 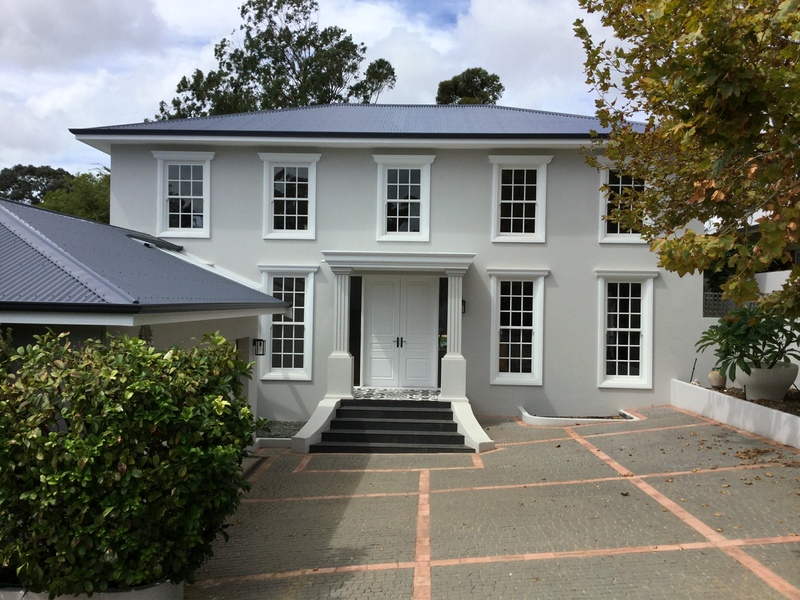 As part of the recent renovation, the old triangular porch and arches on the original home were replaced with an elegant new portico and custom-made rectangular timber windows. Classic mouldings have also been added around the windows to emphasise their proportions. The result is a beautiful, refined home with a lovely sense of symmetry. Cedar West provided four new custom-made timber windows to complement the existing double-hung windows on the top storey. We also supplied the grand timber double entry doors, which are more than 2.5m tall, as well as a number of other doors and windows elsewhere in the property. 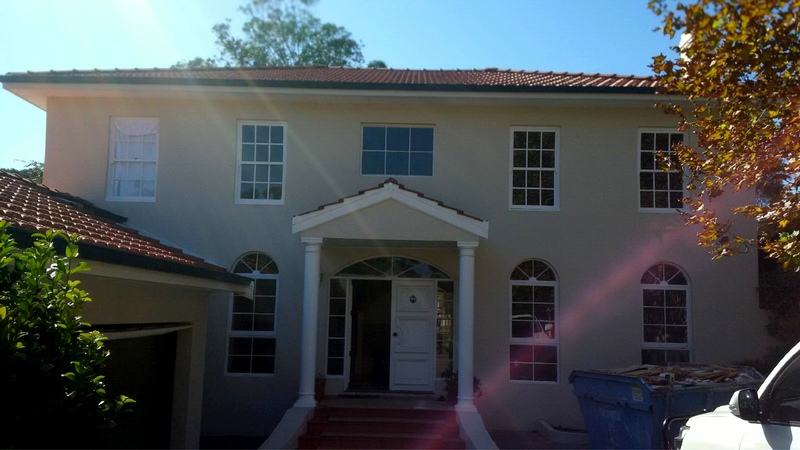 This gorgeous renovation was completed by Peter Bodeker Construction. If you are embarking on a renovation or new project and are looking for a customised joinery solution, contact us on 1300 233 279.